We are so excited! We met with our charity partner and have a new place to meet under the umbrella of Cornerstone. We have lots of things planned and need your to help! 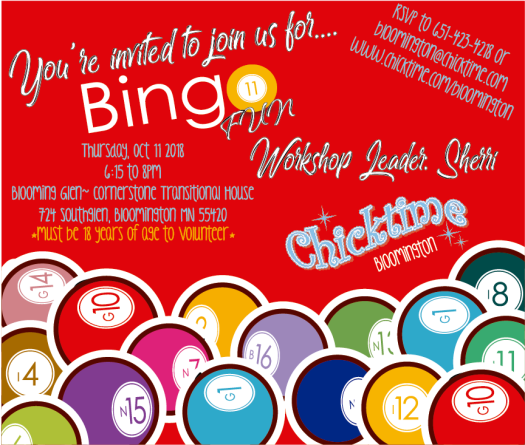 Hope to see you at our October workshop!